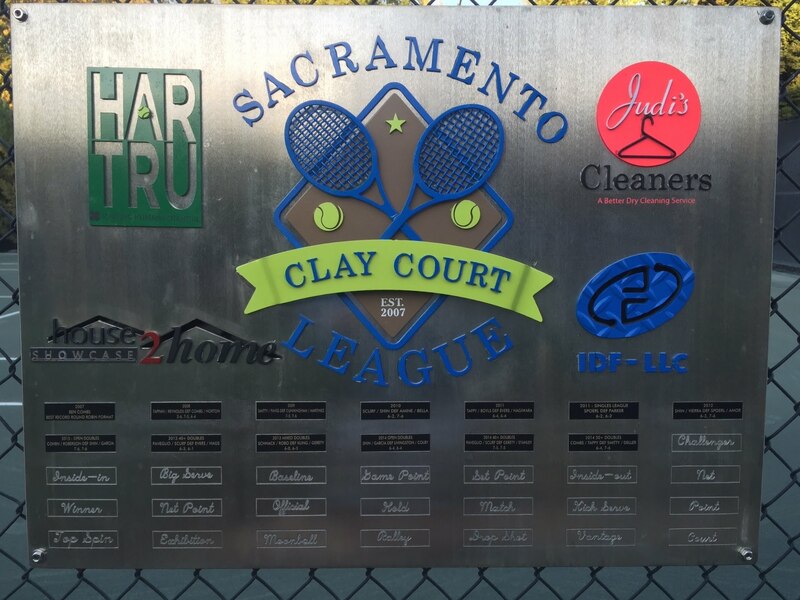 The Sacramento Clay Court League begins today with a match at 1:00 on the Combs Court between Rob Kendall / Jose Nardin and Edgar Quilala / Brett Cochran. Tomorrow there will be a full day of matches in the 40+ Division and it continues Sunday. The Open Division begins Saturday October 26th and the Mixed Division on November 2nd. The matches run through November 2nd and the final are on November 3rd. Mark your calendars and come see some of the best local players. Go to: http://sacramentoclaycourtleague.com/ for draws, players, match times, and court assignments. 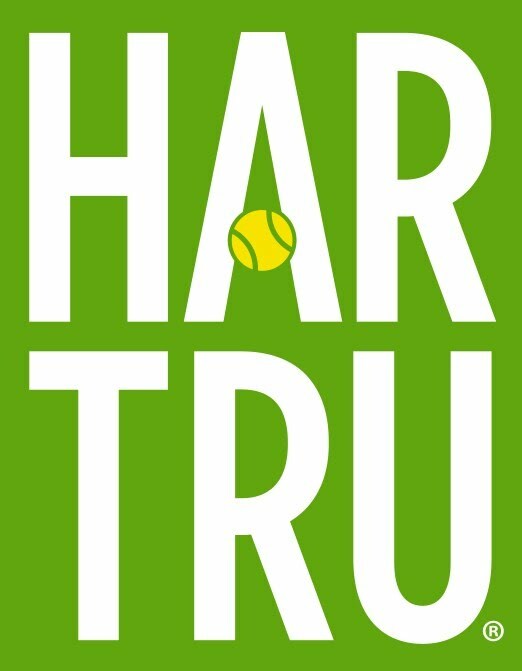 The league is sponsored this year by Har Tru. They love the competitive nature of the league and they are back as our Premier Sponsor. New sponsors this year include Mr. Pickles in Granite Bay (thanks Chris Evers! ), Force By Design (Thank you Dan Becker! ), Judi's Cleaners (Thank You Honey! ), State Farm (Thank You Dave Hagiwara), Bill Hunt CPA (My Trusty Accountant), Summit Funding (Thank You Nordby Guys, these guys are Home Loan Pro’s), Tennis Town (Thank You Glen Stough), and our new sponsors Volkl and Lotto courtesy of Blayde Bynum. They will have some cool tennis stuff for every player and will outfit the finalists in all 3 divisions. Thanks Blayde!